Kathryn Wayne-Spindler has the experience with Oakland County courts and judges necessary to win cases. She has practiced law in Oakland County for more than 20 years. Wayne-Spindler confidently and compassionately guides clients through all their Oakland County family law needs. 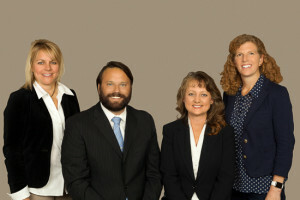 The Law Office of Kathryn Wayne-Spindler & Associates is conveniently located in Milford, Michigan. We help clients throughout Oakland County including Clarkston; Commerce; Fenton; Groveland Township; Highland; Hartland; Holly; Milford; Novi; Oxford; Rose Township; Walled lake; Waterford; West Bloomfield; White Lake; Wixom; Wolverine Lake and many more Oakland County communities. Contact the Milford law office at 248-676-1000.